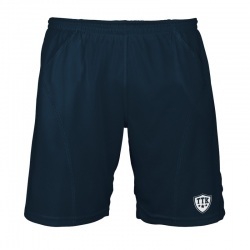 Shorts designed to provide comfort and freshness while practicing tennis. The new TEXA highly breathable technic fabric, thanks to its hexagonal weave, dissipates sweat even in extreme climatic conditions. 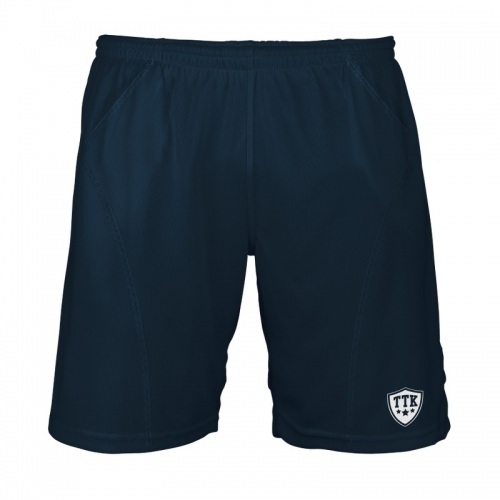 The oblique lateral cutting and the strategic seams lend an informal and cool style to the short. Hidden pockets. The highly breathable fabric clothing TTK are the result of a hexagonal weave designed to quickly evaporate sweat, even in extreme climatic conditions. A plus for those who have made tennis a style, not only of life.